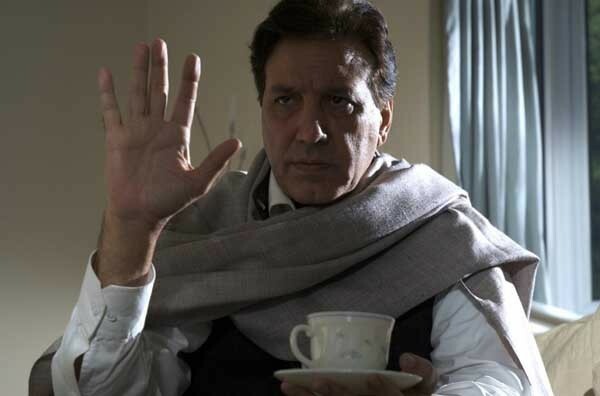 Best Supporting Actor (Film) for Wrong No. 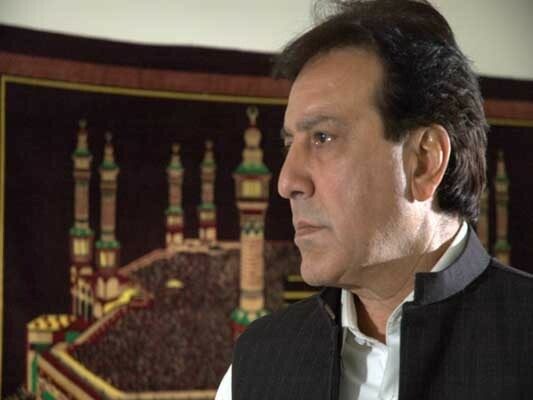 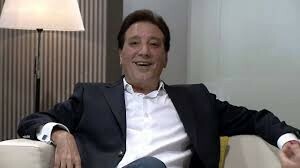 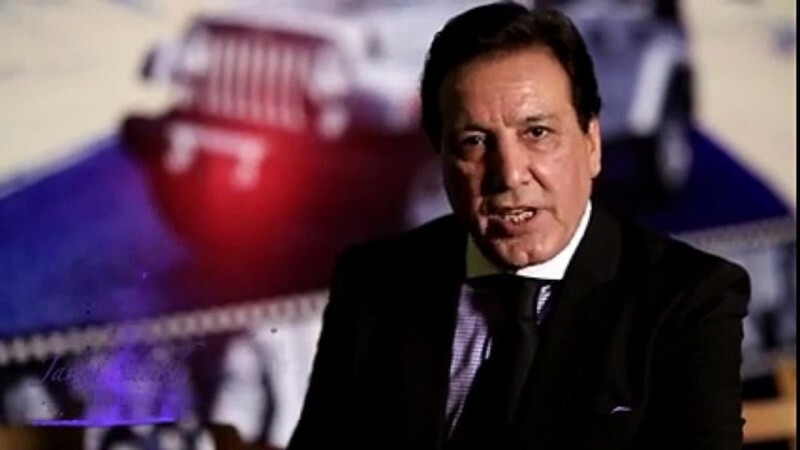 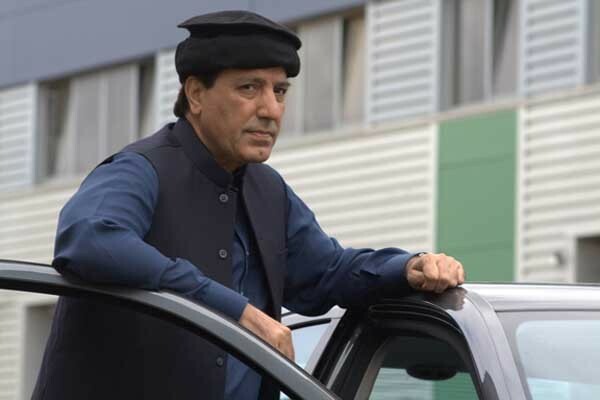 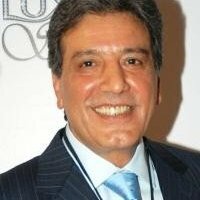 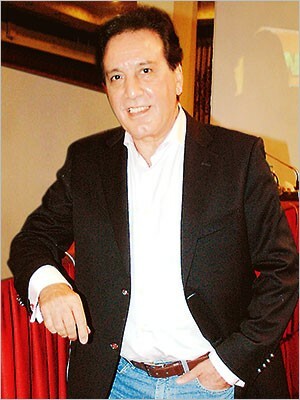 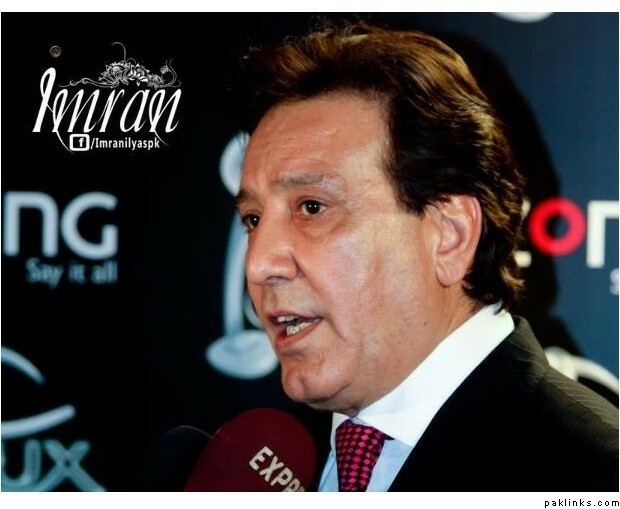 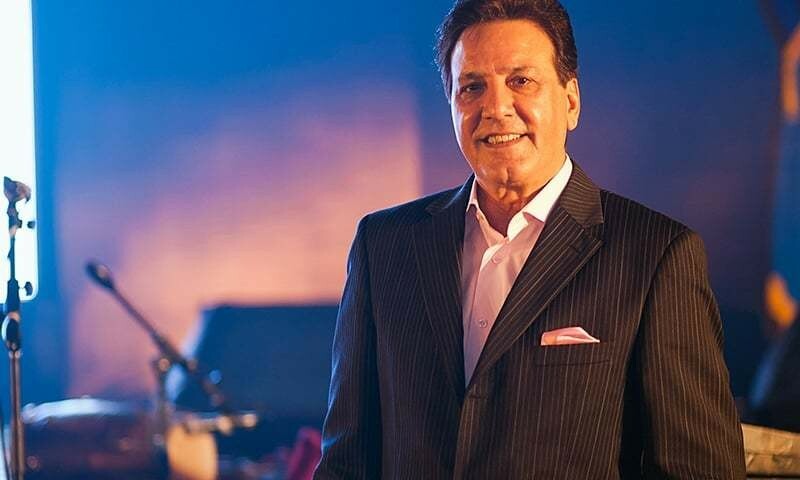 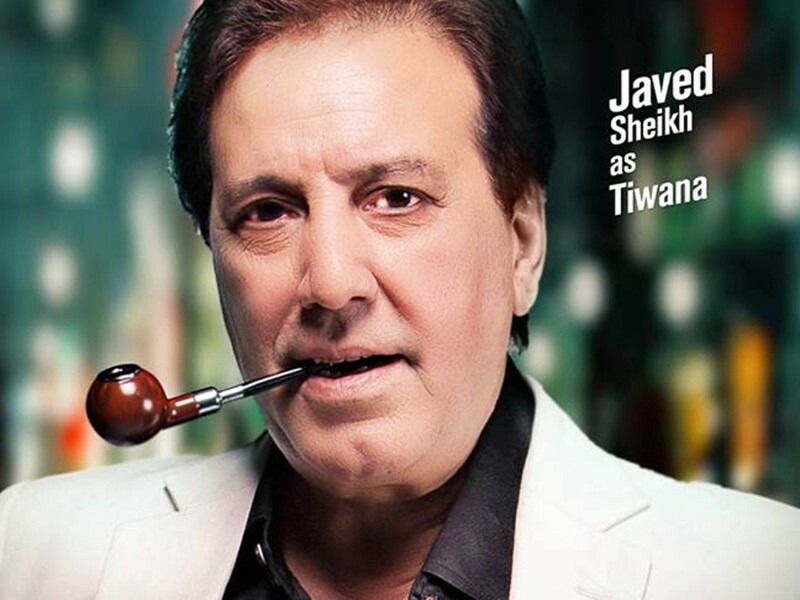 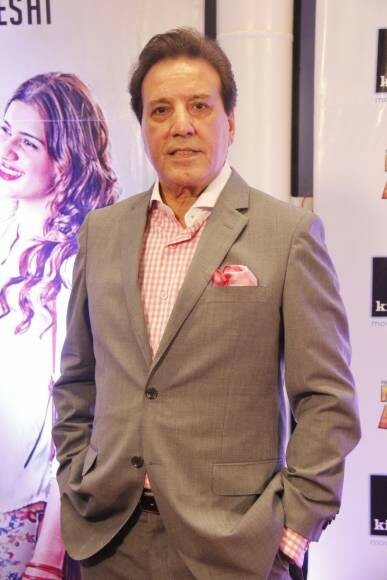 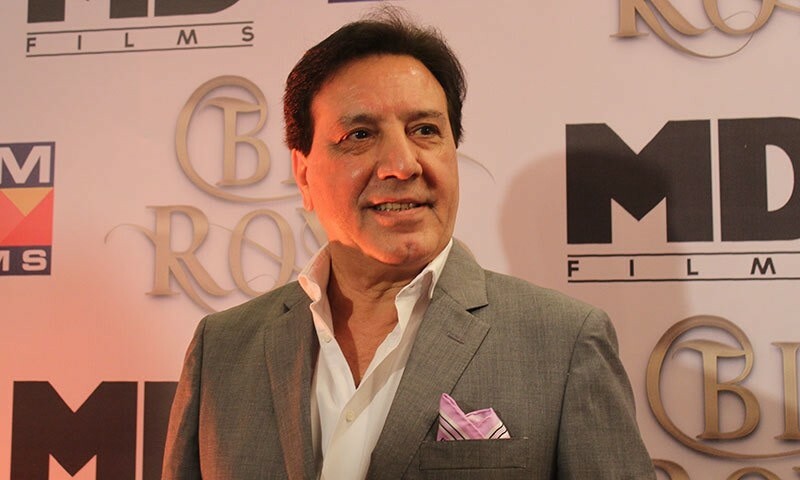 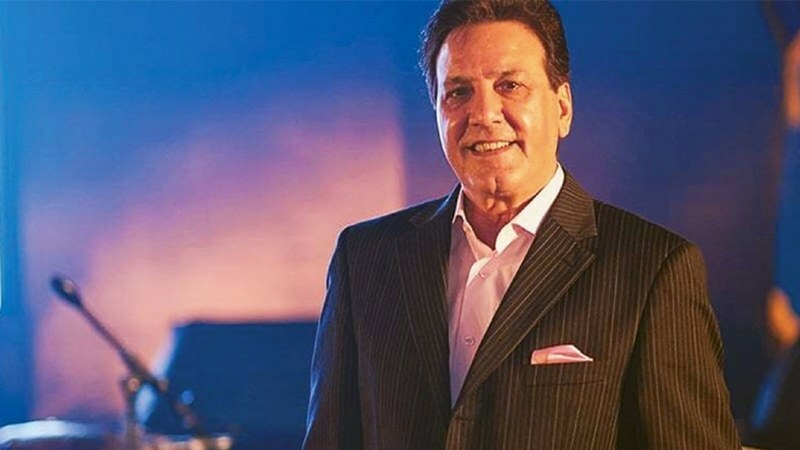 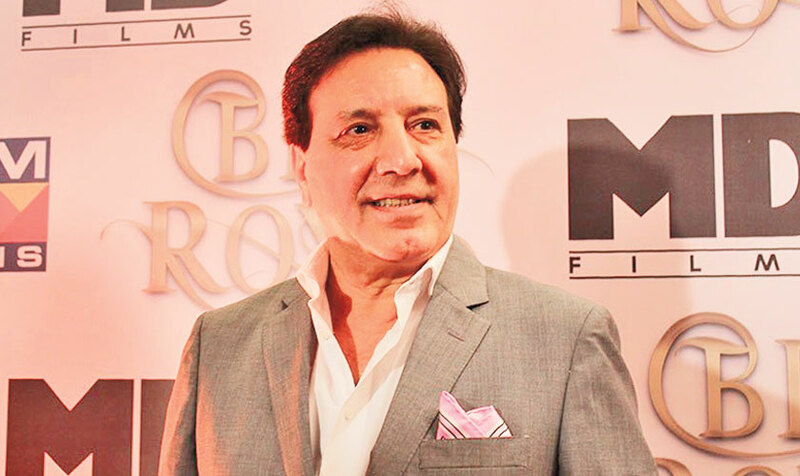 Javed Sheikh is a Pakistani actor, director and producer who has devoted his career to the film industry of Bollywood and Lollywood both. 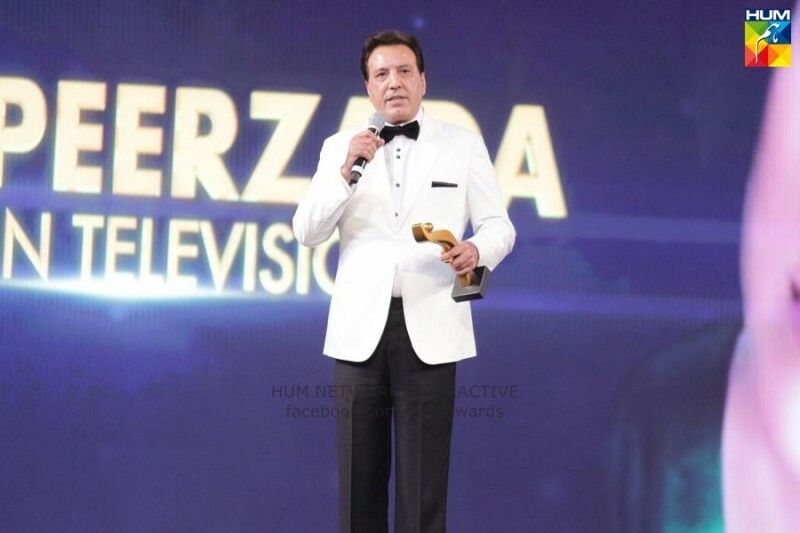 He is a well-mannered person and also a very talented actor. 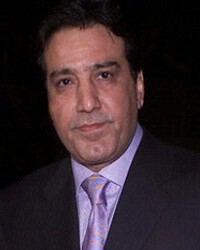 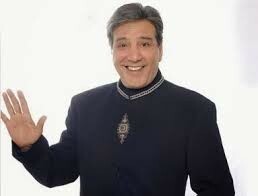 He has done so many drama serials and movies. 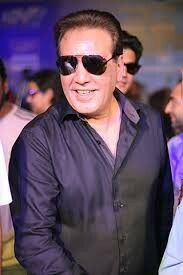 His acting is superb and the personality is also very good. 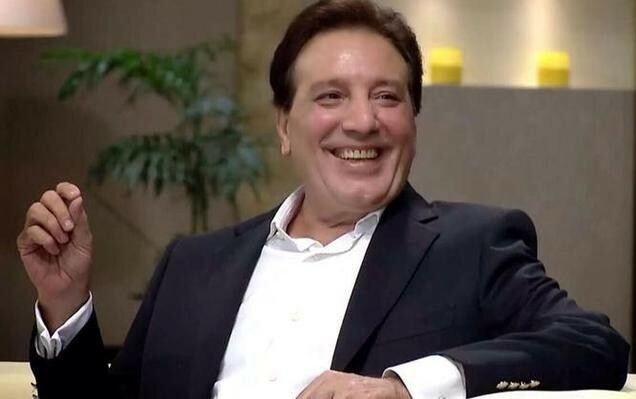 He is among the top actors of Pakistan. 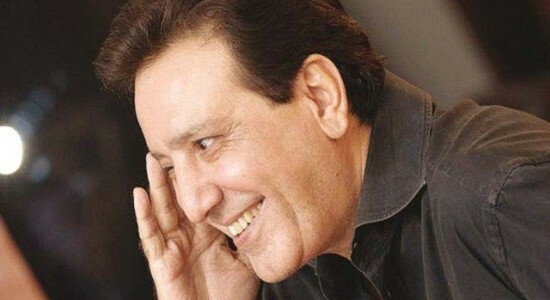 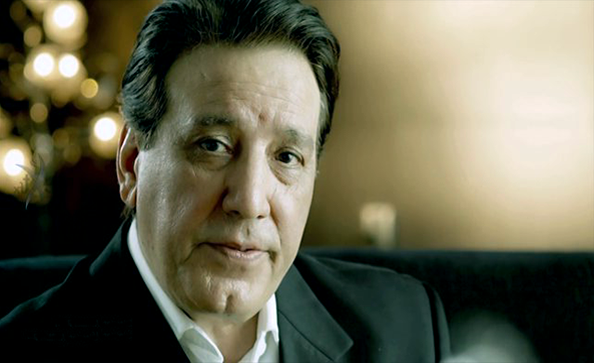 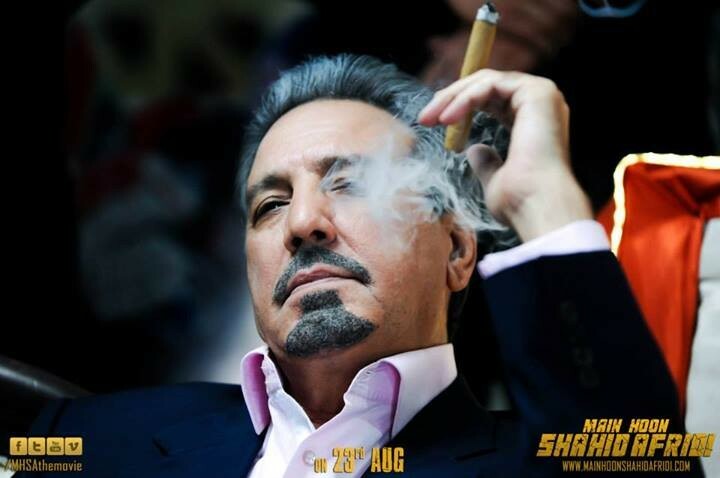 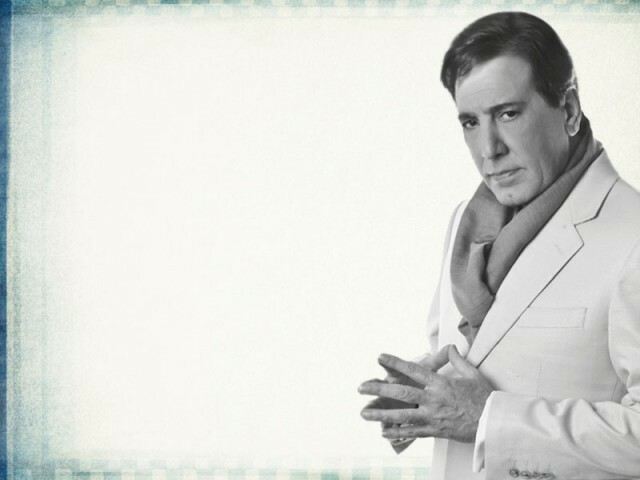 You can find the complete detail of Javed Sheikh Movies Son, Wife, Family and Daughters here. 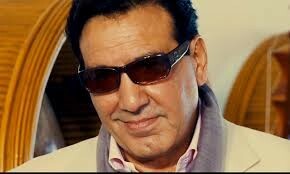 I am script writer and i had wrote about 9 scripts for films. 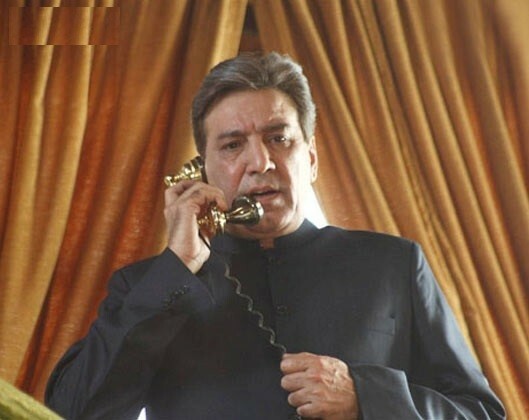 The one i had wrote called Messiah, there is one role suitable for you also. 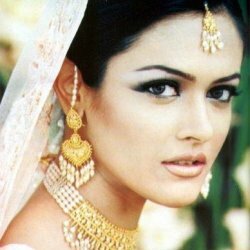 If your interested pls call me for further details, and i m very much sure you will not waste your time soon you know about my script, i am not much interested about making money, all i need is just my name as writer if you try to make the movie. 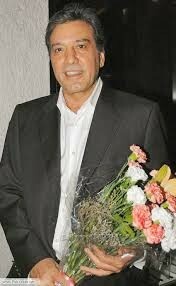 i m sure it could be become very good movie.